Deep conditioning isn’t some new practice that suddenly made its appearance in the hair care arena. However, for most of us, I believe, it was faced as an indulgence. A little treat we gave ourselves, and our hair, from time to time. Like going in for a body massage or facial treatment. Not necessarily a practice that needed regular doing. Now, I know better. If you’re thinking about using a deep conditioner but haven’t done it yet or wonder what are its benefits, here a few reasons why deep conditioning is the key to healthy natural hair. So in my last post, 5 Reasons Why Damaged Hair Is Inevitable & How You Can Fix It, I might have temporarily put some people in a state of shock when I explained in detail that hair damage is unavoidable. 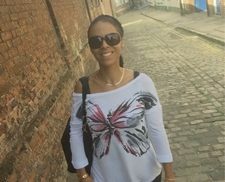 I basically explained why our hair is constantly under ‘attack’, taking a beating that damages our hair in some form or another, to a lesser or greater degree. I know I may have come across a little gloomy, but my point was (and is) that while we can’t always control all external variables (i.e. environmental or mechanical) that contribute to hair damage we do have practices/products at our disposable that help to restore, repair, nourish and moisturise our natural hair making it more resilient to further attacks on our hair and even supporting and promoting its health. 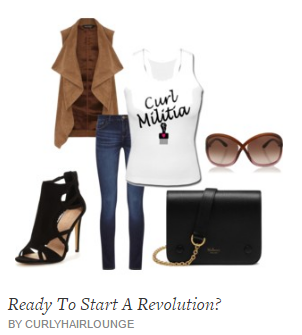 Let’s take a quick recap of the types of beating our hair is regularly under so you can understand and appreciate why deep conditioning is such a valuable weapon in a quest to healthy hair even if you like to colour, bleach or use heat styling tools. For more detailed information on how these different factors affect hair health read the last week’s post and the links shared in this one. Okay! 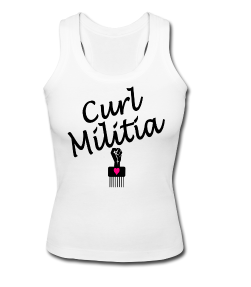 Now that we got this out of the way let’s talk about the actual benefits of deep conditioning your natural or transitioning hair. 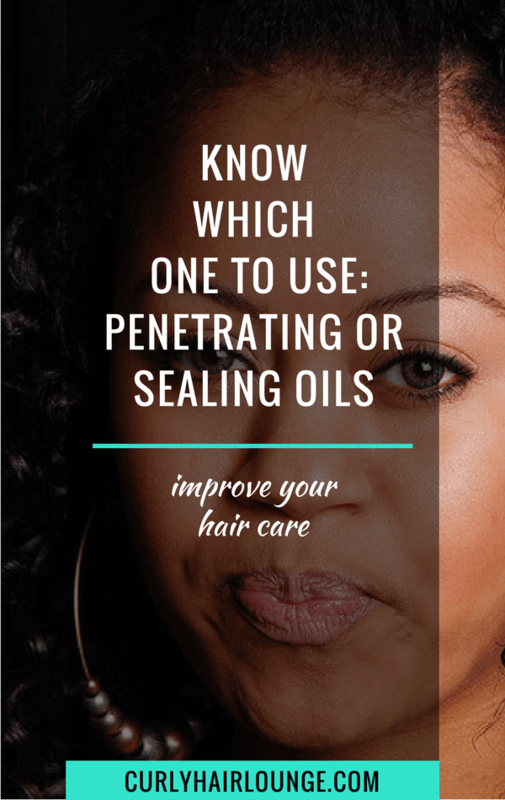 Though our hair is constantly under some form external stress that makes it vulnerable to damage, the purpose of regularly deep conditioning your hair is to allow the penetrating ingredients in this product to adhere and enter the hair shaft. They will deliver proteins and nutrients to repair, strengthen, nourish and moisturise the hair which will not only help to prevent split ends and breakage but also help to rehabilitate damaged hair and prevent further damage. Even if you’re not experiencing hair damage, deep conditioning regularly will help improve the overall health of your curly hair. Note. Regular conditioners can also have penetrating ingredients in their formula, however, their main focus is to deliver immediate softness to the hair after shampooing. They provide immediate moisture and restore the lipid barrier of the hair (sebum) which facilitates manipulation and detangling, reducing knots and tangles. Because of this, most conditioners will have a low(er) concentration of penetrating ingredients and focus less preventing damage. 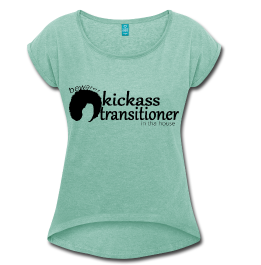 Their work is mainly done on the outer layer of the hair. Ahhh, moisture… don’t we love it when our hair is not dry and moisturised? I bet we all do. Moisturised hair keeps dryness, dullness, brittleness and breakage at bay and a deep conditioner, when used regularly, will provide your hair with long-term moisture. 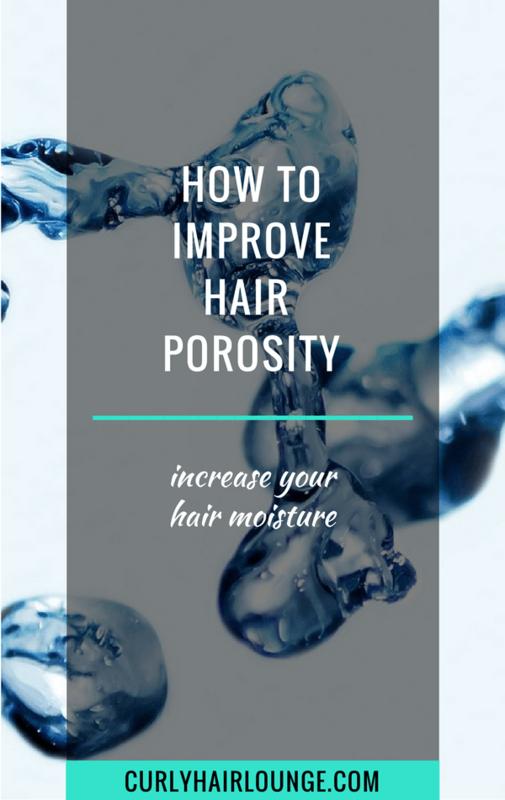 As mentioned before, several ingredients in its formula, like proteins and humectant, will draw and grab moisture into your hair for a longer period of time. 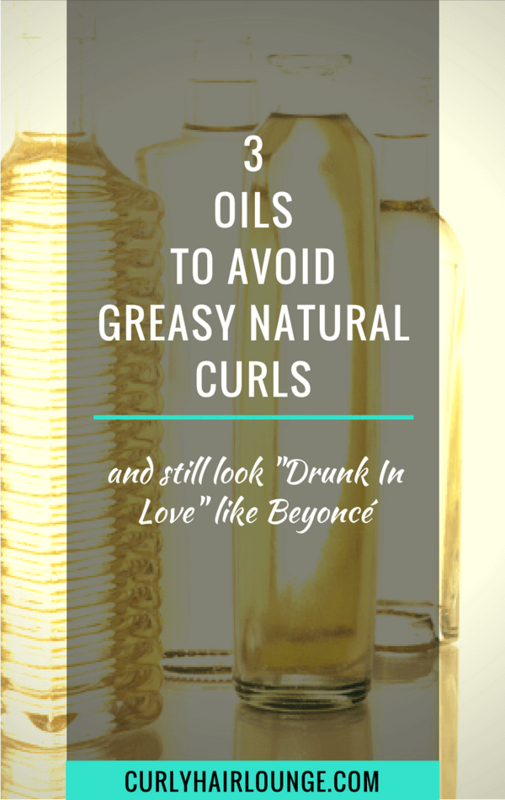 This is especially important for those who like to use heat styling tools, have high porosity hair or chemically treated hair as their hair tends to be drier. 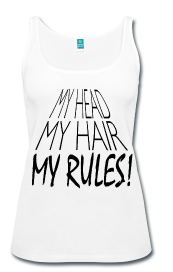 Hair without elasticity is hair that is more prone to snapping and breaking under tension. 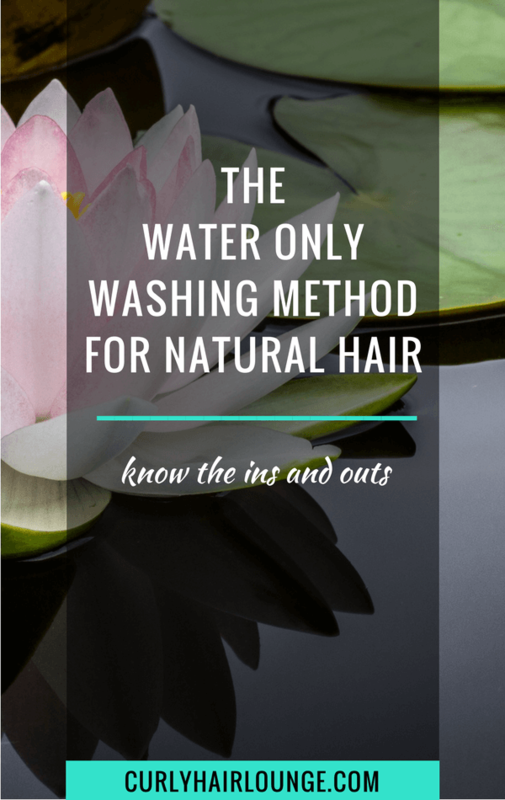 There could be a lot of reasons why this happens like too much or and not enough nutrition and protein (keeping your hair’s moisture and protein balance is important), but if your hair needs more elasticity (a.ka. 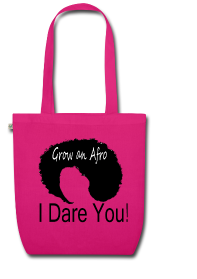 your curls needs more bounce) and is not breaking look for vegetable oils in your deep conditioners like grapeseed, sunflower or wheat germ oil. 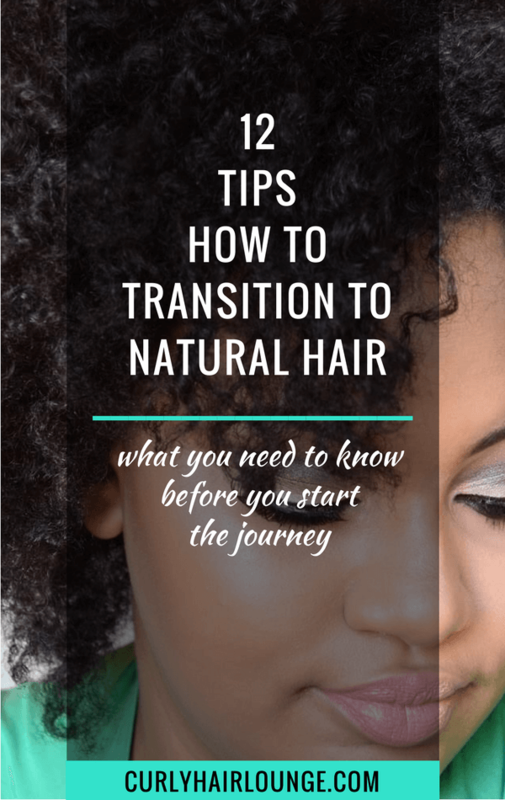 If you’re going through a hair transition and/or your hair is bleached, dyed or damaged in any way the structure of your hair is compromised and altered. 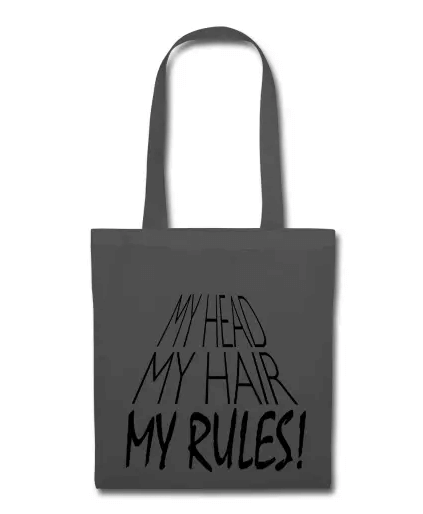 This means your hair is more vulnerable to breakage, snapping, split ends. Deep conditioning regularly will ensure your hair’s structure is provided with ingredients that will adhere and form links to the weakened part of your hair’s structure (cuticle layers and cortex) to strengthen it and prevent all this from happening. In our daily grind, our hair is exposed to gusts of cold and frosty wind, the sun, styling tools, manipulation and hair friction. All this action puts the cuticle layers of the hair under some serious beating and as a result, some of its layers can be broken or chipped and the hair loses moisture. 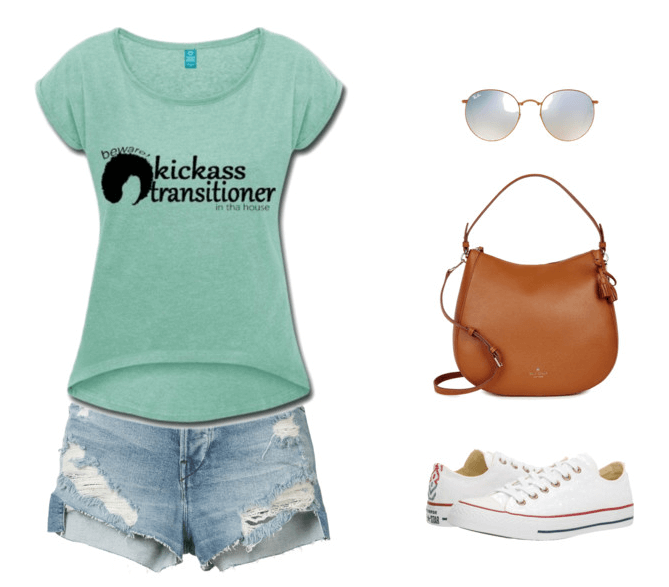 As a result, the hair becomes harsh to the touch and loses its shine. This is it! 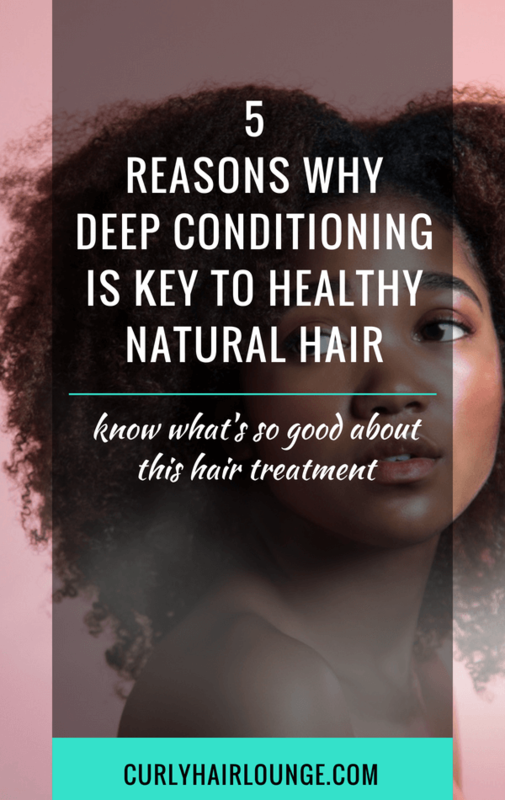 This is why deep conditioning is essential to natural hair if you’re looking to achieve healthy, good-looking, well-behaved (we can only wish on this one) hair. 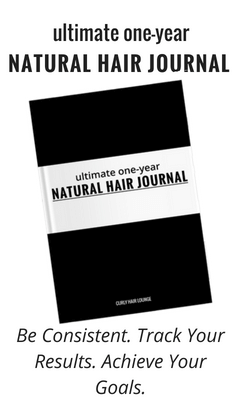 This is a hair care practice that is good if your experiencing breakage, split ends, dryness or limp hair but if your hair is healthy, it will keep it in tip-top condition. However, to get most out of it or to experience its amazing reparative, nourishing and moisturising effects it needs to be done regularly, not when you feel like it. 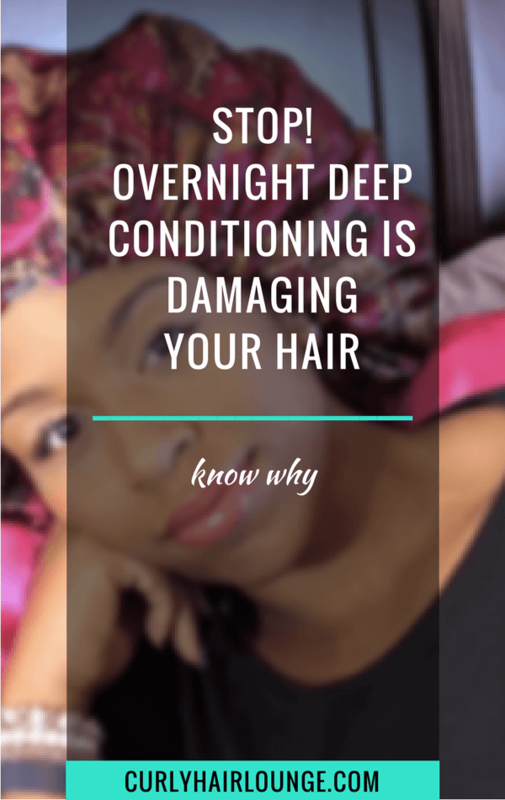 Also, there are different deep conditioning treatments and you’ll need to balance those according to your hairs needs and hair care practices. 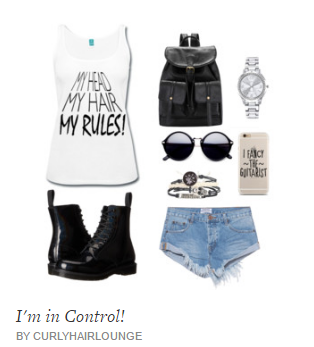 Too much of one thing can also damage your hair. 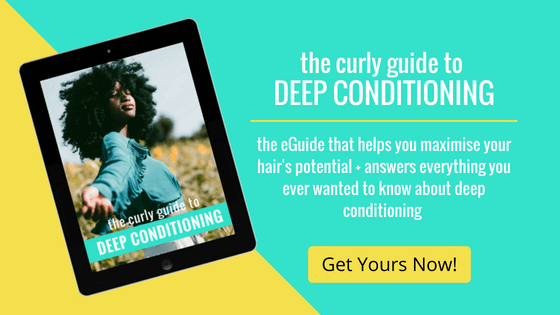 If you’re new to all this information or you’re still trying to make sense of the of the How, When, Why of deep conditioning, you’re in luck! I created a 70+ page eGuide to guide you and help answer all your questions. Click below to know more about it. How important is deep conditioning in your hair routine?